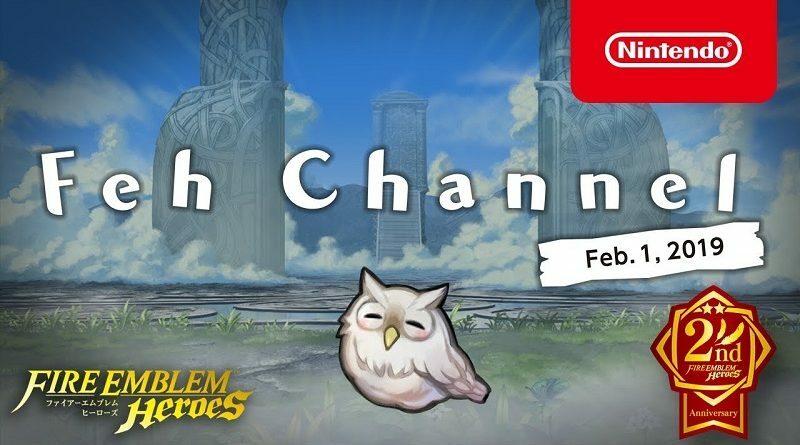 During the latest Feh Channel presentation, various new features for Fire Emblem Heroes were revealed: Pair Up, Allegiance Battles, Aether Resort, and more! On this page, you will find all there is to know about the various Feh Channel presentations for Fire Emblem Heroes. Latest presentation: April 4th/5th 2019! 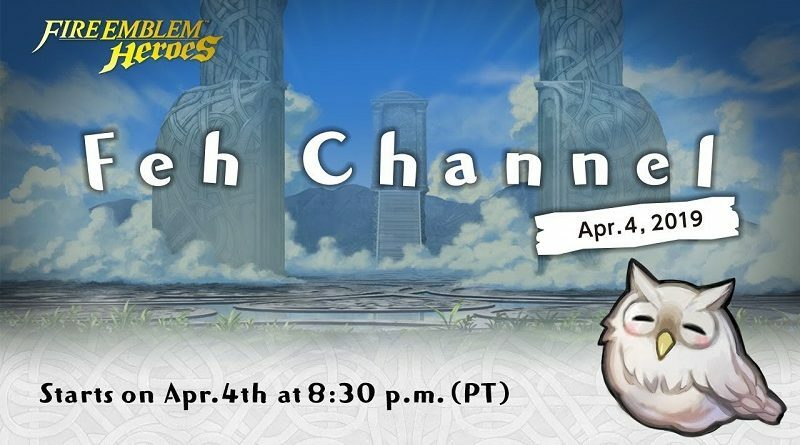 The latest Feh Channel presentation for Fire Emblem Heroes shared details about the 2nd Anniversary Celebration events, as well as the upcoming update! 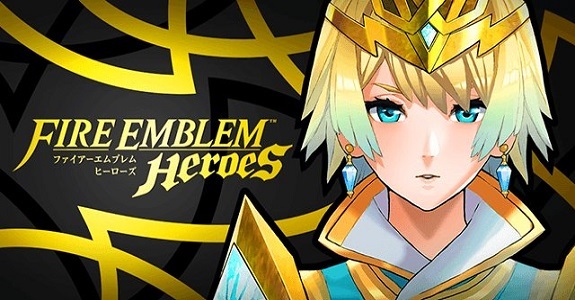 The latest Feh Channel presentation for Fire Emblem Heroes revealed two new features coming today: Heroic Grails and Aether Raids. Also, Book III will start in December! 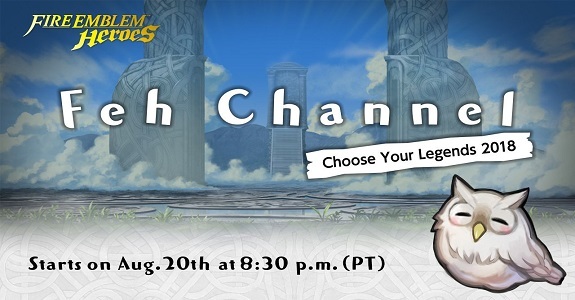 It’s only been a month since the previous one, but a new Feh Channel presentation for Fire Emblem Heroes has been announced for tonight/tomorrow. This one will be about the Choose Your Legends 2018 event! 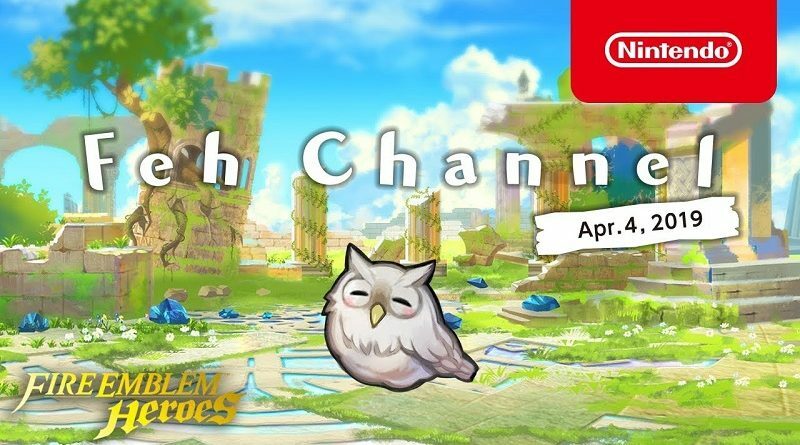 The 7th Feh Channel presentation shared tons of details about what’s coming next to Fire Emblem Heroes, including the Ver. 2.8.0 update, the new Forging Bonds event, Feh’s Summer Celebrations, and more! 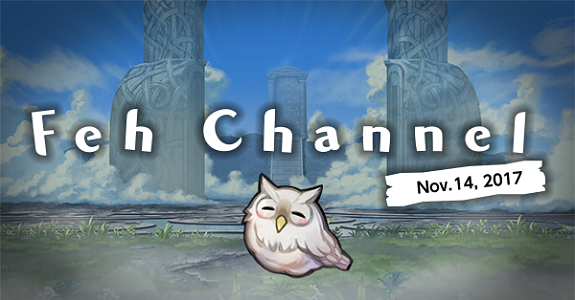 Get ready for a new Feh Channel! The next presentation is the 7th one, and will share details about upcoming features, content, and events for Fire Emblem Heroes this Thursday/Friday! 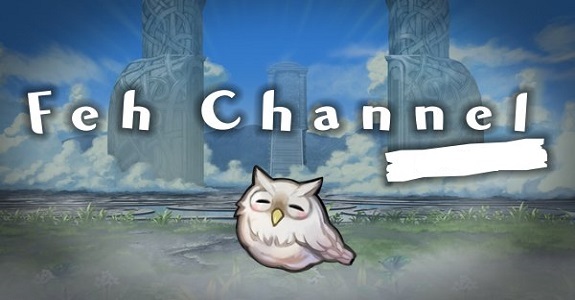 Feh, the sleepy owl of the Order of Heroes, is getting ready for yet another Feh Channel presentation! It will be livestreamed next week, and will have some juicy details about what’s coming next to Fire Emblem Heroes! It’s time for the latest Feh Channel presentation for Fire Emblem Heroes! Well… almost time. The presentation will be livestreamed later today (North America) / tomorrow (Europe, Japan), and is said to be “super-relaxing”! 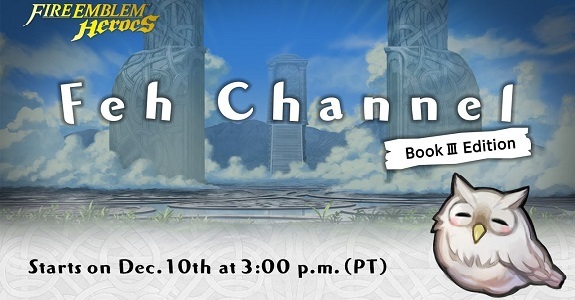 Get ready for the latest Feh Channel presentation for Fire Emblem Heroes: it will take place next week, on November 14th/15th!